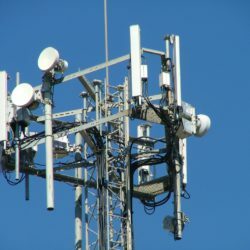 CEL offers a broad selection of very low cost and high performance GaAs RF Switches, small and low power LNA’s for GPS applications and Low noise FETs for many wireless applications. CEL has been the US arm of Renesas for many years. They have now re-designed their switches to bring highly competitive devices to the world while keeping the utmost quality (same packaging, test and assembly Japanese partners). 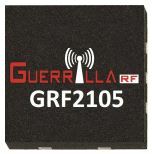 Guerrilla RF design high performance RF and Microwave IC products that enable new levels of range and coverage area in wireless systems: LNA’s, PA Drivers, Front End Modules, Gain Blocks and more. Founded in 1997 by former Motorola employees, TST is now recognized as the leading SAW (surface acoustic wave) device supplier in Taiwan, as well as the key OEM/ODM supplier of SAW device in the world. Since early 2001, TST has expanded the span of its products and operations to cover BAW (Bulk Acoustic Wave) devices and modules (Xtal, XO, VCO, VCTCXO… etc). TST is now being recognized as one of the best frequency device providers in the World. 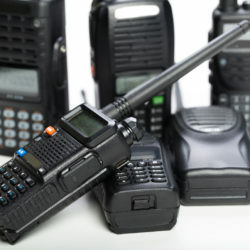 Endura Technologies is a pioneer in the Power Management and Audio IC’s domain. 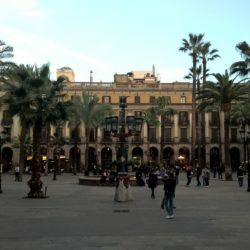 It has entered into a commercial agreement in May 2016 with World chip leader Mediatek to offer the best solution on the market with reduced footprint, outstanding performances and lowest cost. 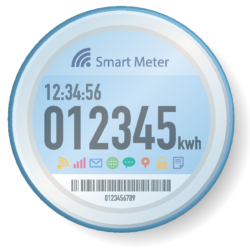 It is starting now to deploy its Power Management and Audio devices: Embedded Transient Controller (eTC), Embedded Voltage Regulator (eVR), fully integrated Power Module, audio products…. 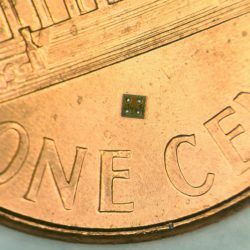 Tagore is developing disruptive RF components based on GaN technology, reducing complexity, size and current consumption on wireless systems. 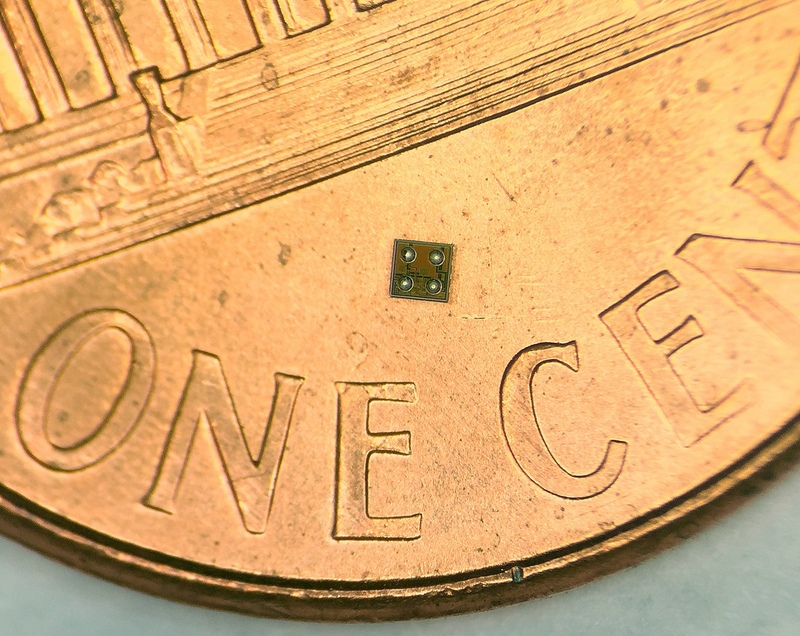 Embit is a leader on the M2M module market. All Embit modules are pin-to-pin compatible and can be used either as open embedded microsystems or as black-box modems, and come with antenna and firmware support. 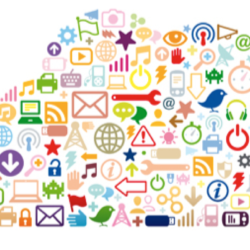 Standard supported: IEE 802.15.4, Zigbee, 6LoWPAN, WiFi, LoRa, Sigfox and Wireless M-Bus. Indie designs and manufactures custom, ARM based microcontroller chips, that can replace most of the contents of a printed circuit board with a single, optimal chip, reducing product size, cost and power consumption. Customer relationship. Sales tools implementation. Business Development. Market Analysis. Sales presence on the field. Marketing Strategies. Training courses. We reach out to customer prospects, set-up the relationship, capture design-wins and sell your devices in the assigned territory. We offer complete sales and marketing services, our designated champion being integrated within your company’s organization. Together, we build your sales strategy and contribute to reaching your financial objectives. 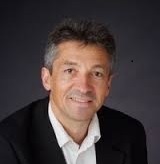 Philippe is General Manager at Wisteria Solutions after spending 25 years in Sales and Marketing management within the telecom industry. Prior to this, he was the VP Business Development at Lime Microsystems after holding several Sales positions at Rockwell, Conexant and Skyworks. 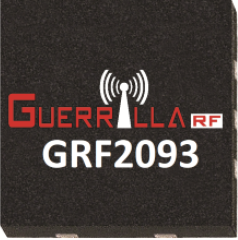 Guerrilla RF Raises the Bar With the introduction of GRF2093, Guerrilla RF now sets a new bar for single-stage gain and NF performance for applications like 5G cellular infrastructure and Satellite Digital Audio Radio Service (SDARS) in the 1.0 to 6.0 GHz frequency range. The data tells the story. Below is best-in-class data taken from tuned GRF2093 evaluation boards in the SDARS 2320-2345 MHz, 3.4-3.8 GHz and 5.0-5.9 GHz bands. When board losses are removed, GRF2093 SDARS NF is around 0.25 dB and 3.6 GHz NF is 0.45 dB! This represents a significant NF improvement over anything in the marketplace today. 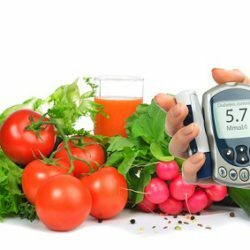 If your product needs to achieve the absolute lowest NF, then look to GRF2093. GRF2093 is pin/layout compatible with more than 20 devices using our standard 1.5 x 1.5 mm DFN-6 plastic package. Evaluation boards and samples are available now. The TS7322K is a symmetrical reflective single pole dual throw (SPDT) switch designed for broadband, high peak power switching applications (P0.1dB >20W). 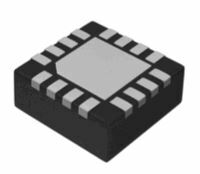 Its broadband behavior from DC to 6GHz frequencies makes the TS7322K an excellent switch for all the applications requiring low insertion loss, high isolation and high linearity within a small package size. indie iND80001 Lodestar chip is a USB-C and USB PD 2.0 compliant device that utilizes E-Marker technology to facilitate USB power delivery. At less than 1mm on a side, it is the smallest device available.Lodestar is designed to fit inside cables and forms part of the power delivery mechanism for the new USB-C cables that are set to take over the majority of interconnect in all kinds of applications. As well as transmitting data at up to 10 Gbps, cables with E-Marker devices can deliver up to 100W of power in either direction. A laptop with a USB-C connection can use it for power, display, connectivity and storage, all through one single small connector. The USB-IF expects USB-C to become widespread more quickly than any previous USB standard as a result. 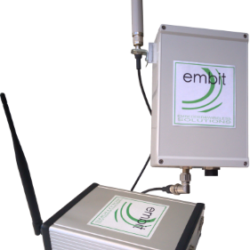 Embit’s new LoRaWAN™ EMB-GW1301 gateway is now available!